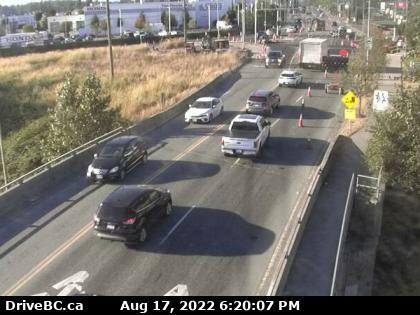 Burnaby – E Hwy 1, about 500m west of Gaglardi Way, looking east. 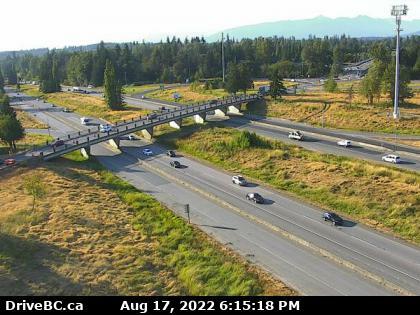 Burnaby – W Hwy 1, about 500m west of Gaglardi Way, looking west. 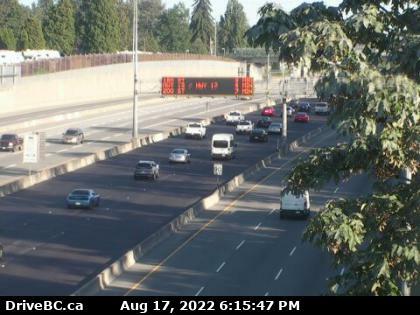 Port Mann Bridge – E Hwy 1 at Port Mann Bridge, looking eastbound. 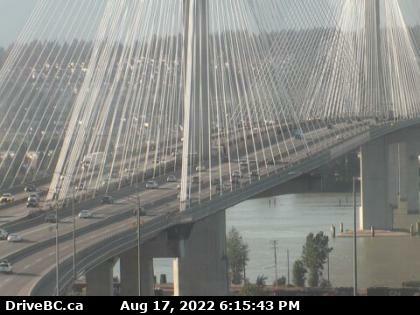 Port Mann Bridge – W Hwy 1 at Port Mann Bridge, looking westbound. 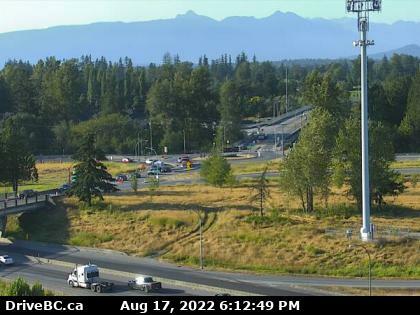 Hwy 1 at 232nd St – N Hwy 1 westbound on-ramp from 232nd St, looking north. 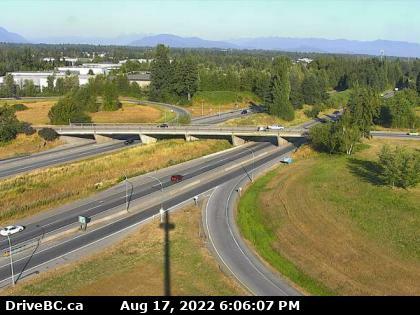 Hwy 1 at 232nd St – W Hwy 1 at 232nd St. overpass, looking west. 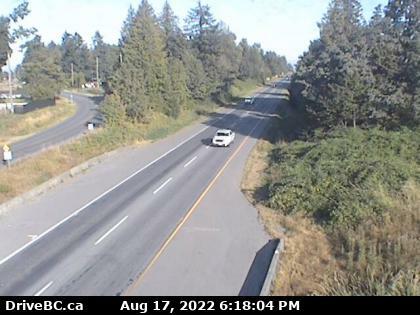 Hwy 1 at 232nd St – E Hwy 1, at 232nd Street Overpass, looking east. 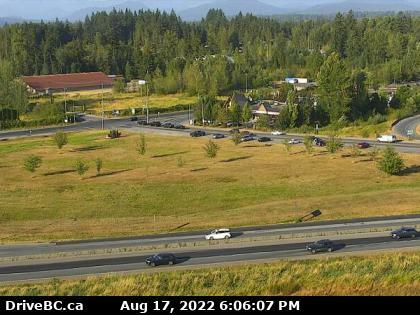 Hwy 1 at 232nd St – S Hwy 1 eastbound on-ramp from 232nd St, looking south. 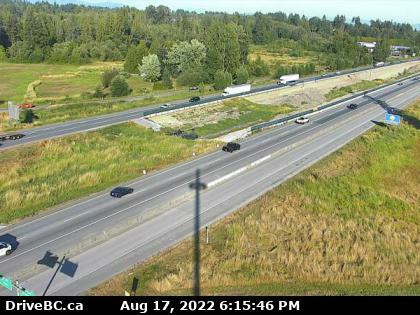 Hwy 1 at 264th St – N Hwy 1 off-ramp to 264th Street, looking north. 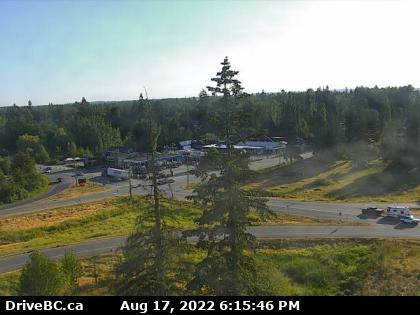 Hwy 1 at 264th St – W Hwy 1 at 264th St, looking west. 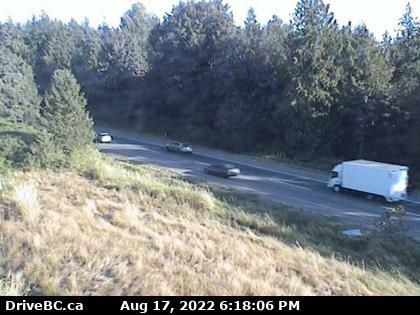 Hwy 1 at 264th St – E Hwy 1 at 264th St, looking east. 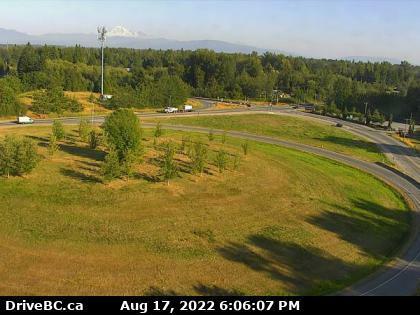 Hwy 1 at 264th St – S Hwy 1 on-ramp from 264th Street, looking south. 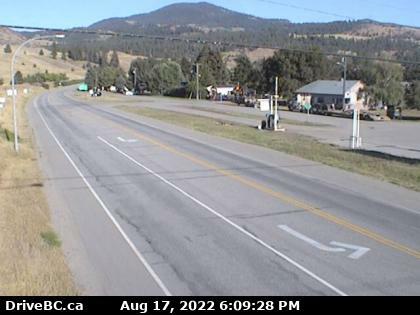 Bradner Rd Hwy 1, west of Abbotsford near Bradner Road, looking east. 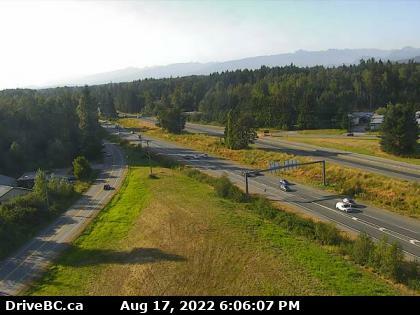 Bradner Rd – W Hwy 1, west of Abbotsford near Bradner Road, looking west. 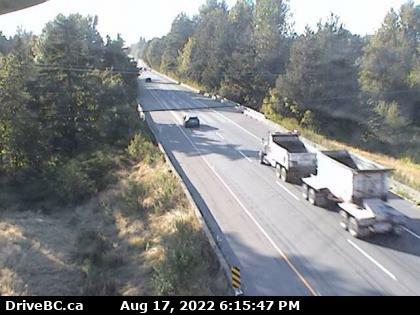 Bradner Rd – E Hwy 1, eastbound west of Abbotsford near Bradner Road, looking east. 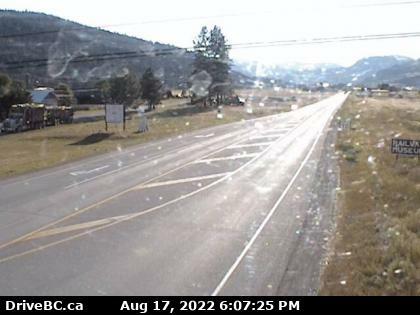 Mt Lehman – N Hwy 1 at Mt. Lehman Rd, looking north.